Liquid leave-in conditioner vs. creamy leave-in conditioner is probably one of the great hair care debates. And it may be debated in the hair care world until the end of time. Personally, I’ve always been a proponent of creamy leave in conditioners. From my experience, they’re easier to apply, not messy and moisturize better. Until I realized they weren’t. During one of my long relaxer stretches, I realized that the creamy leave in I was using wasn’t really moisturizing my new growth. It was also harder to apply the cream leave in on my new growth without spending a lot of time sectioning my hair each time and focusing on the hair closest to my scalp. Then it hit me, I should try a liquid leave in. With a liquid, I can easily spray the leave-in directly on sections of hair and get close to my scalp without it taking a lot of time. This led me to do some research online to find reviews of liquid leave in conditioners. 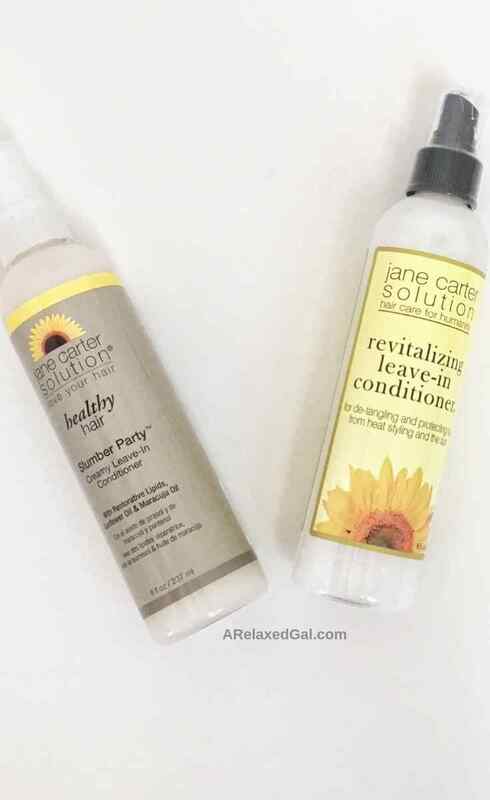 The two that I found with the best reviews and a list of ingredients I was happy with are the Jane Carter Revitalizing Leave-In Conditioner and the Jane Carter Slumber Party Creamy Leave-In Conditioner. Here are my thoughts on each. I use this liquid leave-in after I’ve washed my hair and need some help with detangling. I’ve used some other detanglers before and liked several of them, but this one rose to the top of that list. It melts my tangles away and makes it so easy to get my comb through my hair. I also don’t have to spray a whole lot of it on so it works. 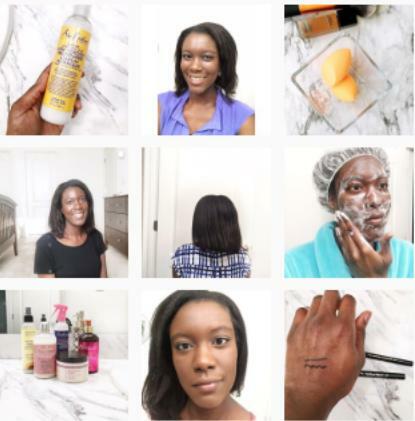 I also love the added benefits of it helping to protect from heat styling and the sun. I’ll sometimes use this instead of my regular heat protectant because of the added benefits of moisturizer. The list of ingredients is what really attracted me to the Jane Carter Revitalizing Leave-In Conditioner. The first ingredient is deionized water and water is the best moisturizer. It also has some aloe vera extract, chamomile, rosemary, and many other non-chemical sounding ingredients. That’s probably why it smells so good. I like using this liquid leave-in on my dry hair. I spray a little on at night, put on my satin cap and go to bed. In the morning, my hair smells fabulous and fresh. It also feels soft and moisturized. Again it was the ingredient list that drew me to the Jane Carter Slumber Party Creamy Leave-In Conditioner. In particular the sunflower oil. 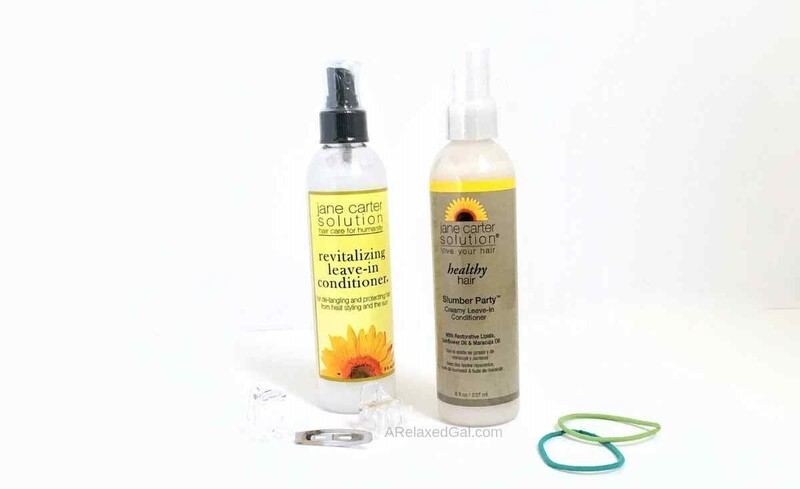 I love sunflower oil and use it as a sealing oil or part of my hot oil treatments because of how it helps to restore the softness and shine of my hair. After a few uses of both of the Jane Carter liquid leave-in conditioners, I became a liquid leave-in conditioner believer. I haven’t thrown away my creamy conditioners, but instead, use a healthy balance of both liquid and cream. What's your opinion about liquid leave-in conditioners?